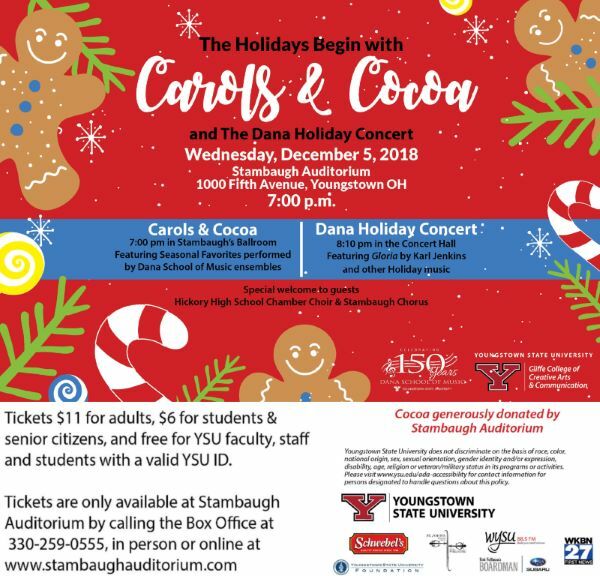 YSU Carols & Cocoa and Dana Holiday Concert is a tradition that dates back more than 30 years, involving most of the Dana School of Music vocal and instrumental students. The event begins with Carols & Cocoa in the Jeanne D. Tyler Grand Ballroom and moves to the Concert Hall for the Dana Holiday Concert. 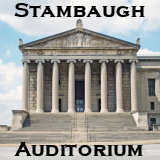 Free admission for YSU Students & Faculty with ID. 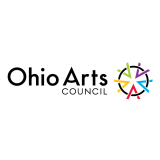 Previous Post2018 Night at the Races – THANK YOU!